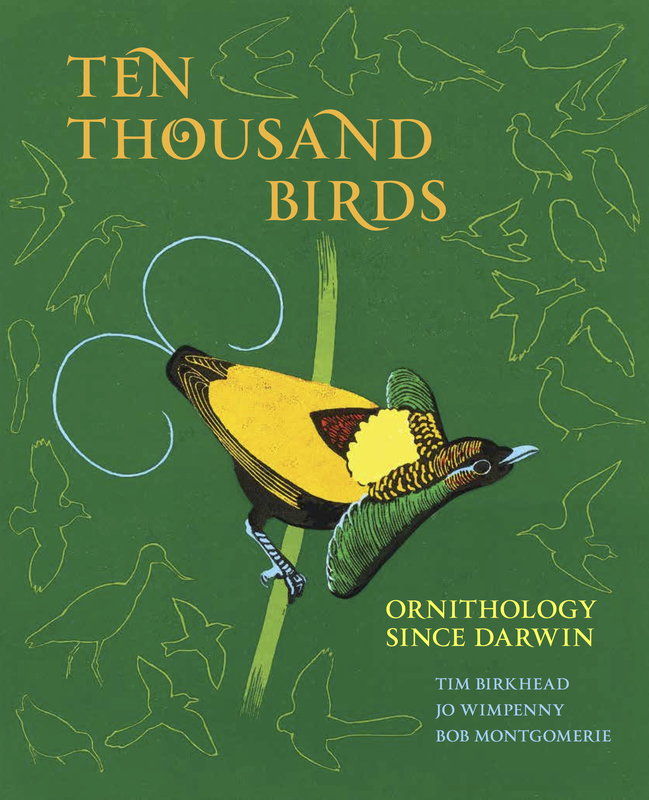 Ten Thousand Birds: Ornithology since Darwin is a book about the modern history of ornithology. In it we document the major people and discoveries that put the study of birds front and centre in the development of Biology since Darwin’s day. The idea of writing about ornithology since Darwin came to me as I completed The Wisdom of Birds (2008 Bloomsbury). In that book I tried to cover the entire history of ornithology from its early beginnings in ancient Greece to the present day. The idea was to trace the origins and development of our knowledge about birds. I wanted to show the way ideas develop and how researchers work—how discoveries are made. Inevitably, my account of recent ornithological topics was brief, and I realised the potential for a detailed account of twentieth-century ornithology. No-one had tried this before—probably because the task was too daunting. As we later discovered, there have been close to half a million articles and books on birds published in the last century or so. This wasn’t going to a be a trivial undertaking. How to start? My first goal was to make the venture ‘official’—by which I mean to secure some funding for what I knew would be a substantial project, one that my university here in Sheffield would recognise. I wrote an application to the Leverhulme Trust—a far-sighted and open-minded charity that supports a wide range of blue-sky projects, including those that cross subject boundaries. I was optimistic since, to me at least, the combination of history and science, together with a tangible product that would be accessible to a wide audience was both novel and exciting. 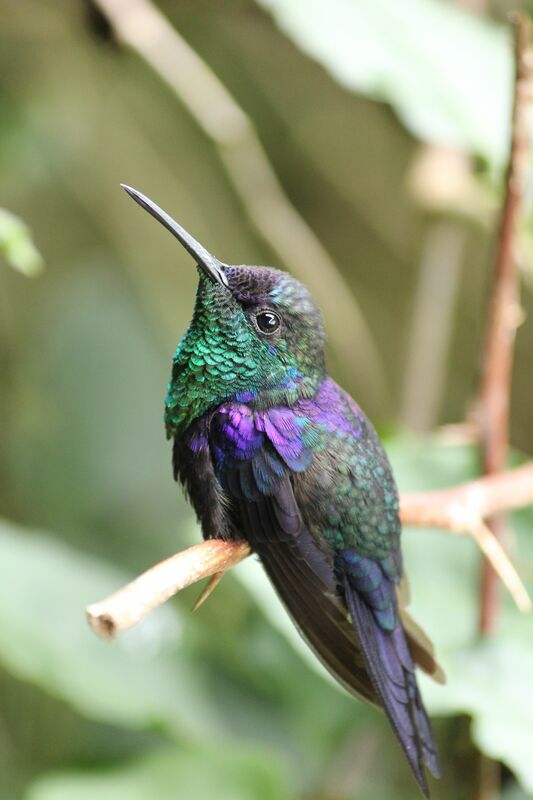 The application was successful and provided the salary for a post-doctoral research assistant, Dr Jo Wimpenny, for three years, together with the funds necessary for us to visit libraries and interview practicing ornithologists. How to begin? The Leverhulme application required a proposal that described in detail what I would do to achieve the project’s goals. Despite that detailed plan and despite my experience with earlier history of science projects, I soon began to appreciate just what I had let myself in for. There was simply so much material—so much potential! The first few weeks were like making a short climb in the foothills of ornithology to a viewpoint from which I could see an entire vista of snow-capped mountains stretching away to the horizon against an azure sky, and realizing that I had to get from where I was now to the far side. I spent the first year of the project planning the expedition. Instead of climbing every one of those peaks, I selected the most important dozen or so to ascend. That made it manageable. On the other hand, I also recognised that to provide proper context for these topics, we had to start earlier than 1900 (my original plan), so we went back to Darwin and the 1850s. Jo Wimpenny would do much of the research and I would do the writing. But that wasn’t enough, some of those mountains had previously been scaled by others, primarily North Americans. I needed a North American guide and luckily, I knew exactly who to ask. 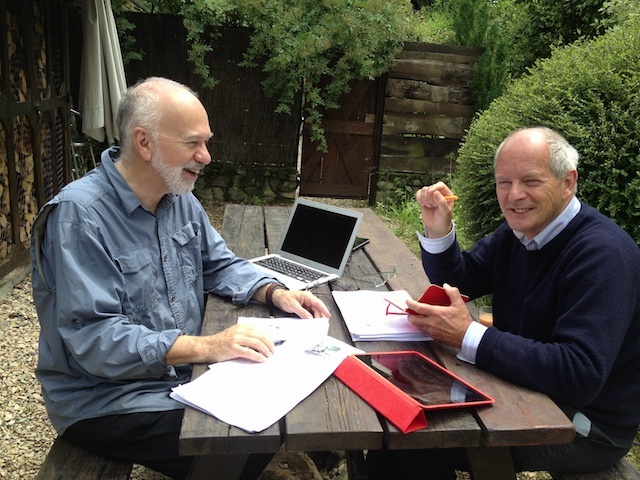 Over the previous ten years I had worked on a number of history of science projects with Bob Montgomerie, ornithologist and professor of behavioural ecology at Queens University in Ontario. We had a similar outlook on life, a similar philosophy of undergraduate teaching and similar attitudes to science. I was delighted when he agreed to become involved. It proved to be an excellent decision, and Bob soon became integral to the project. We shared the writing, each of us taking responsibility for particular chapters. One of the most satisfying moments in the entire project was when someone who read a draft of the entire manuscript told us he thought he could tell which chapters each of us had written. He was wrong! Completely wrong. We were ecstatic – it meant that we had fulfilled one of our aims, which was to make the book seamless in terms of style. The project had two other main goals: (i) It had to be factually correct, both scientifically and historically, and (ii) it had to be readable and accessible—there’s no point in doing something like this if no-one is going to read it (as my colleague Mark Cocker had pointedly told me when I talked to him about an early draft of Wisdom). Our experience as teachers of undergraduates and presenters of numerous public talks, helped here. Clarity is essential, but so too is a ‘story’. Fortunately, the history of ornithology is replete with stories: ornithologists are such interesting people—and as vulnerable as anyone to human foibles. Our overall goal in writing this book is to explore the way we acquire knowledge—in this case, about the lives of birds. The stories of how individual researchers contributed to the now considerable fund of ornithological knowledge tells us a great deal about how science works. Knowing about the history of ornithology provides an additional dimension, rather like viewing a painting such as the Mona Lisa and knowing about the sitter, the artist, and the circumstances under which it was painted (why that wry smile?). Four years after starting—and a total of 11-person years (Jo’s funding was for three years)—we have finished, and I am writing this as the book goes to press. The end product comprises eleven main chapters, each dealing with a major area of ornithological science (e.g. feathered dinosaurs, migration, ecology, behaviour, conservation). Each includes a timeline—a chronological guide to the main events, which, in line with our mountaineering analogy, ascends from past to present. Each chapter also includes one or more brief autobiographies by a leading ornithologist. When we were preparing these autobiographies—which we sometimes did from audio interviews—the undergraduates who helped with transcribing told us that reading about how these people got started and became established or famous was inspirational. We feel the same. Each chapter finishes with a ‘coda’—our personal assessment of what has been achieved and what the ornithological future might hold. There’s a tendency to think about ornithology (or indeed any area of biology) as static: what we know today, is the final word. Nothing could be further from the truth, as we hope this book shows. 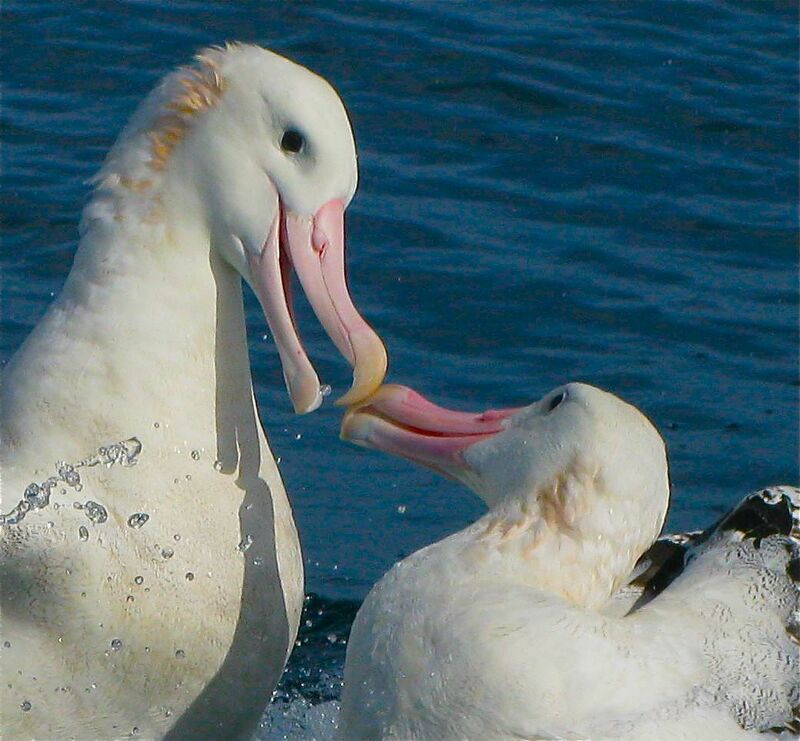 What we know today about birds is a truth only for now. In five, ten or fifty years someone will come along and write another history of ornithology, putting today’s knowledge into perspective. At least, that’s what we hope. Ornithology is an ongoing quest for knowledge, inspired by an unending fascination and reverence for the natural world.